Within the last few decades, China’s economy has been boosted from the realization that it is presently identified as the world’s largest economy. 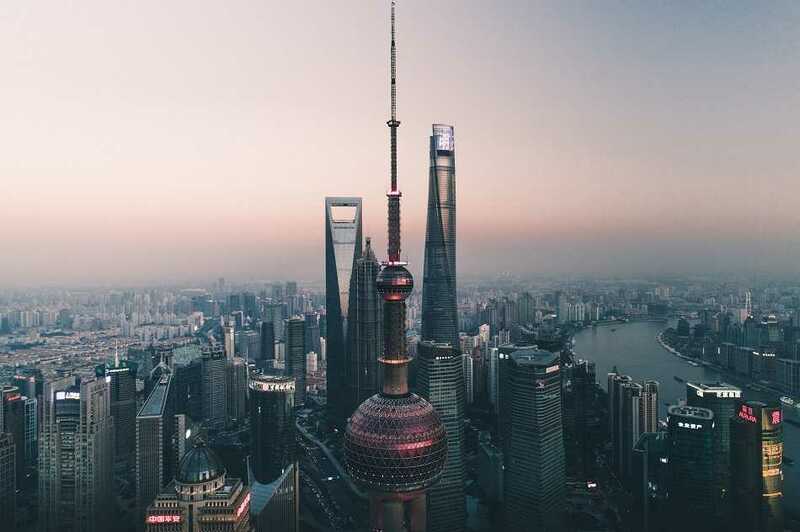 A historical review of the progress that the country has made over the years reveals that in 1978, China started the process of economic reforms as the country was ranked ninth in the nominal gross domestic product. It is noted, however, that thirty-five years later China’s economy has risen from a nominal GDP of 214 billion in 1978 being ranked second in the world from the realization that the nominal GD has risen to about 9.2 billion. Presently, the country has witnessed a rapid modernization effect that has consequently propelled the tertiary department to a record high of having a share of 46.1 percent as the secondary sector posted an equally high measure of 45 percent. From the realization of the turn in the economic overview of advances, it is inferred that the rise in the economic perspective of China is due to the economic reforms taken within the last few years with the reforms such as the Asia-Pacific Economic Cooperation specifically being a notable boost. As a result of the establishment of economic reforms that favored the initiation of local integration and boosted regional trade cooperation that enabled the advancement of business through the pooling of resources from the economies of scale that resulted in fiscal stability and the economic advancement. The Asia-Pacific Economic Cooperation (EAPC) was formed in 1989 following the move by the then Prime Minister of Australia who was the first to publicly broach the idea. The follow-up to the proposal involved consultations with revenant countries that led to the formation of the EAPC in 1989. As the move was a perfect idea and consistent with the previous goal by the Chinese government to institute reforms, the concept of the EAPC establishment proved to be a perfect solution. Several economies were included in the creation the economic bloc some of which included the People’s Republic of China, Papua New Guinea, the United States among many others that constituted a total of 21 countries. The result was the institution of the EAPC, leading to the sharing of ambitions that were in line with the mission established to improve the various economies with China benefiting greatly from the initiative. One of the achievements that was attained following the formation of APEC was that it resulted in trade and investment liberalization. In November 1994, there was an establishment of trade investment and liberalization that involved the Bogor adopBogor Declaration meeting that was followed by the passing of the Bogor Goal of free trade in the APEC region that would need to be achieved by the year 2020. In the following year, the member countries would then proceed to the creation of the free trade that facilitated the movement of goods from China to the member countries and thus helped in boosting trade greatly as there was the removal of unnecessary tariffs and quotas that was limiting trade activities within the economic bloc. It is also worth highlighting that among the many achievements by APEC in the Chinese perspective was the business facilitation that enabled the easing of business operations as entrepreneurs could engage in a wide range of business activities in less costly schemes. According to the China APEC Development Council (2009), a notable discovery is the realization that it is likely that China benefited greatly as it realized economic commerce energy boost, government procurement, fisheries and customs, all of which served to boost trade. The souring effect of China’s economy is largely based on the fact that China has largely been involved in integrative efforts into the global economy which has further been boosted by the government’s support of the economic activity and the economic integration that have since been instituted. The results have been a great boost in the economy and the life standards in China from the realization that there has been considerable support for the economic activities. It is further stated that following the inception of the APEC, many governments supported the establishment of cooperative programs that have aimed at human resource development that have further resulted in the boost of the economies.